Looking for a fun way to spend this Saturday afternoon? 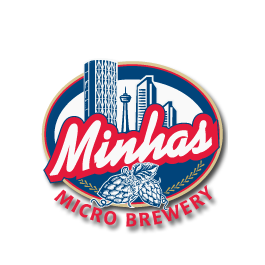 Look no further than the Minhas Micro Brewery. Enjoy some of the best craft beer that Calgary has to offer. 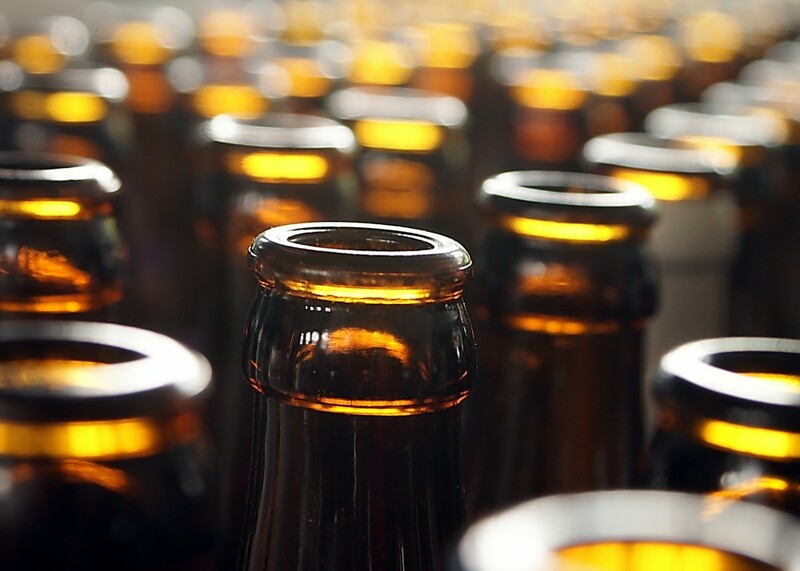 With over two decades of experience in brewing premium, quality craft beer, it’s no surprise that the Minhas Micro Brewery now ranks as one of the best micro-breweries in the province. Regardless of whether you are an avid craft beer drinker or simply someone who enjoys drinking a good glass of beer every once in a while, everyone is welcomed here at the Minhas Micro Brewery. Partake on our famous micro-brewery tour. Have you ever wondered how craft beer is made? What about where it’s made? Or maybe you’re a history buff and you’ve always wanted to know where craft beer is from. If you find interest in learning more about craft beer, its history and the behind the scenes of a craft brewery, then we encourage you to partake on one of our famous Calgary micro-brew tours. The latter runs 5 days a week and lasts between 45 and 60 minutes. Bring some friends along and come have a good time at the Minhas Micro Brewery! Enjoy delicious, local pizza. Nothing goes better with a glass of delicious craft beer than a piece (or two) of warm, fresh pizza. After spending some time visiting our premises, adjoining award-winning restaurant Pizza Brew will be more than happy to cater to your cheesy cravings.